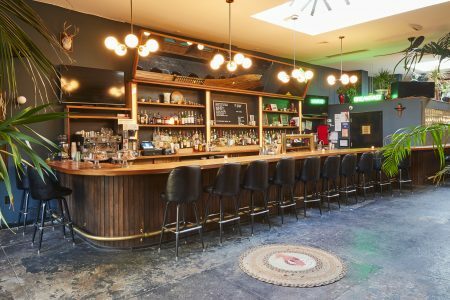 Scorned lovers will be able to profit from their past relationships this Valentine’s Day at a Ridgewood bar/restaurant. 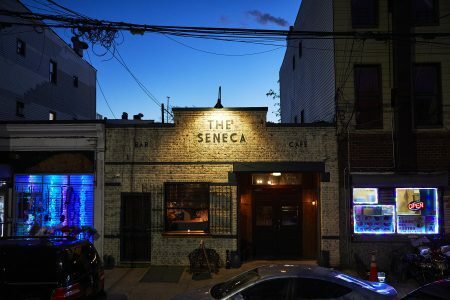 The Seneca, which opened in July at 582 Seneca Ave., will be offering patrons a free drink if they bring a photo of their ex and run it through the bar’s shredder. The establishment is joining in on the “shred your ex” trend that has recently been made popular by restaurant chain Hooters, which is offering free wings on Valentine’s day to customers who bring a picture to shred. Patrons who put a photo of their ex through the bar’s shredder will be able to order a free beer, glass of wine, or a cocktail. The Seneca, however, is also catering to couples who are in a more celebratory mood this Valentine’s Day, offering a three-course prix fixe dinner for two. Since its opening, The Seneca has prided itself on using fresh, locally sourced ingredients in the kitchen. The $80 meal, which includes wine, starts with shrimp cocktails, followed by handmade pasta and will be finished off with deluxe sundaes.